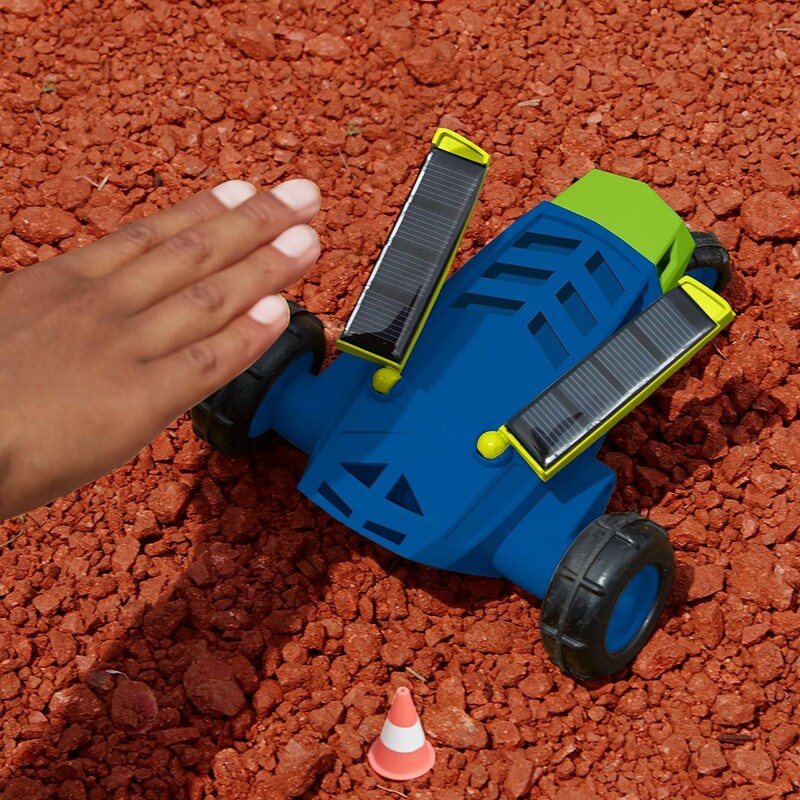 Controlling this cool solar powered rover is fun and easy by adjusting the solar panels and alternating sun light and shadow. 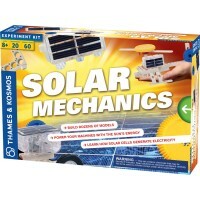 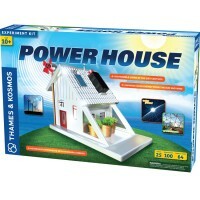 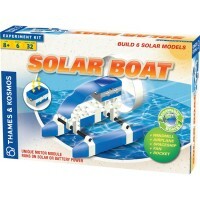 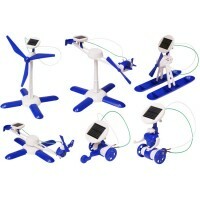 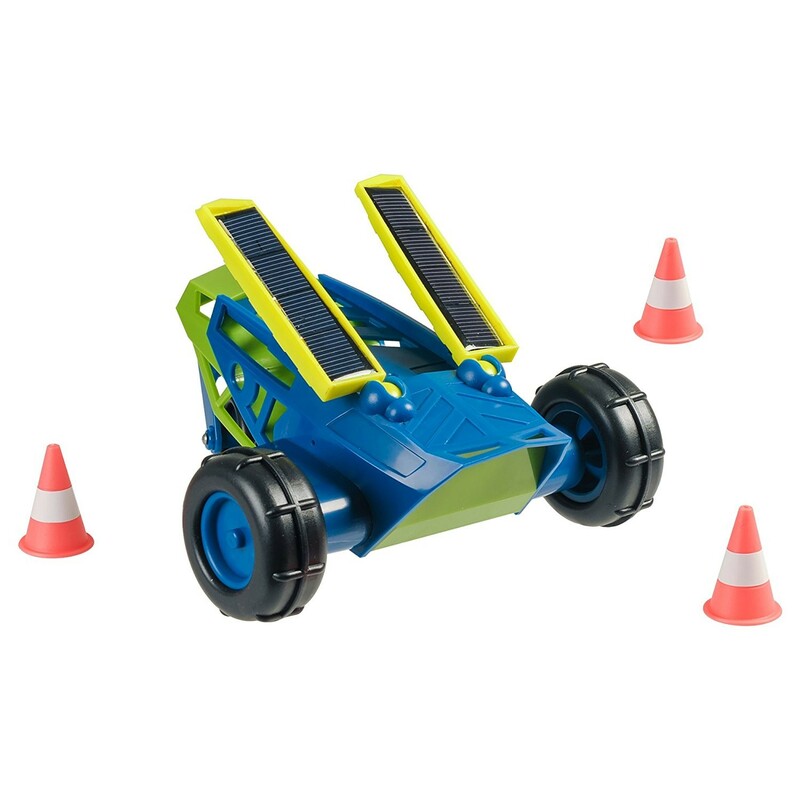 Drive into solar energy learning as you play with this cool play vehicle! 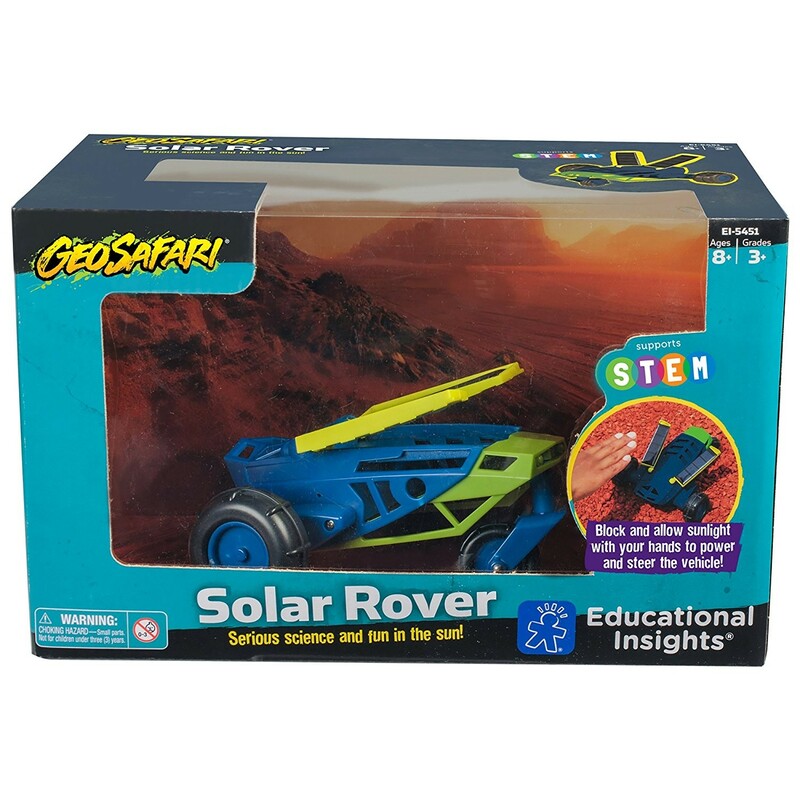 With the new Educational Insight's solar power from the GeoSafari exploration series you can experiment with the sun powered vehicle and learn about how solar cells convert energy from sunlight into mechanical energy. 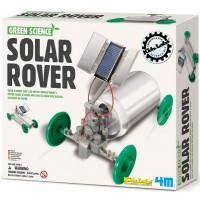 The solar rover comes with the adjustable solar cells that allow you to control how the vehicle moves. 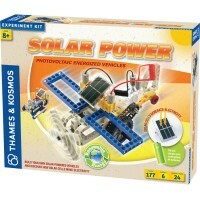 Simply alternate light and shadow over a solar cell to make the vehicle turn. 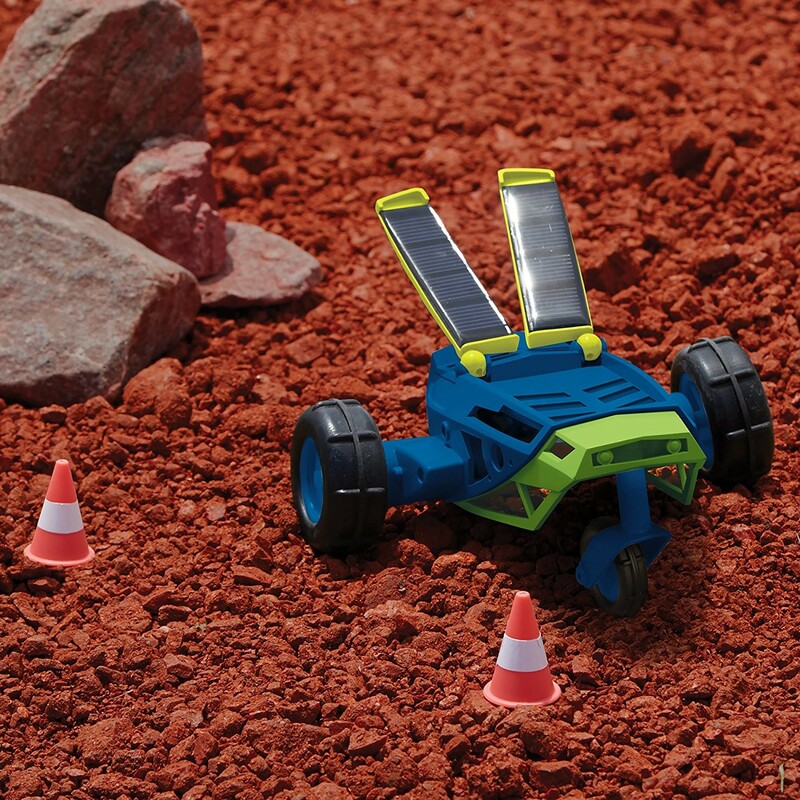 You need to stop the rover - just block the sun! 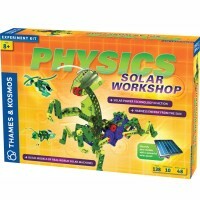 Conduct experiments with the solar cell to see how different placement angles, different light levels, different sources of light, and different loads affect its operation. 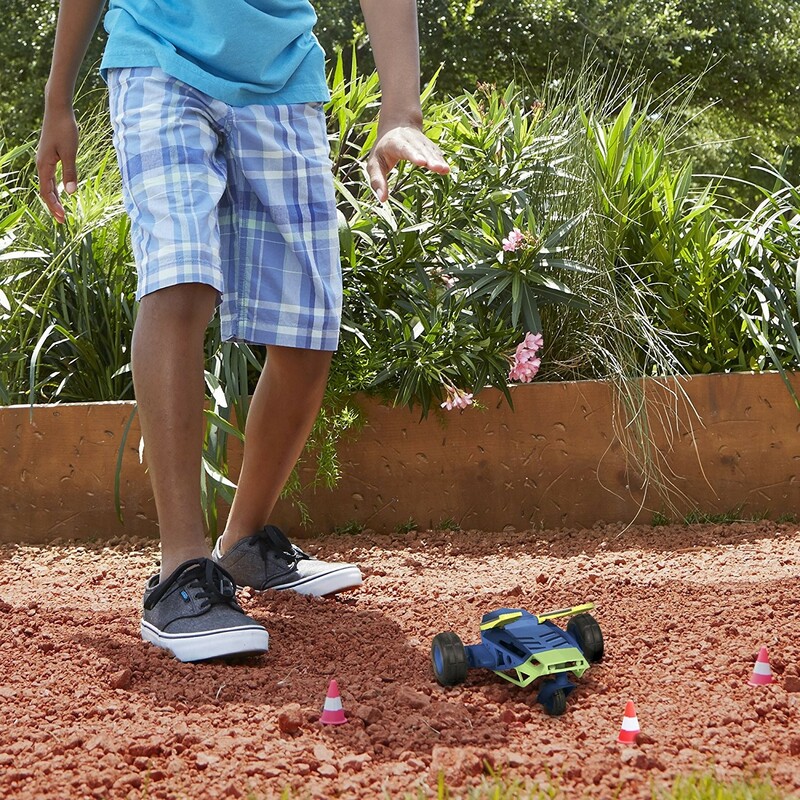 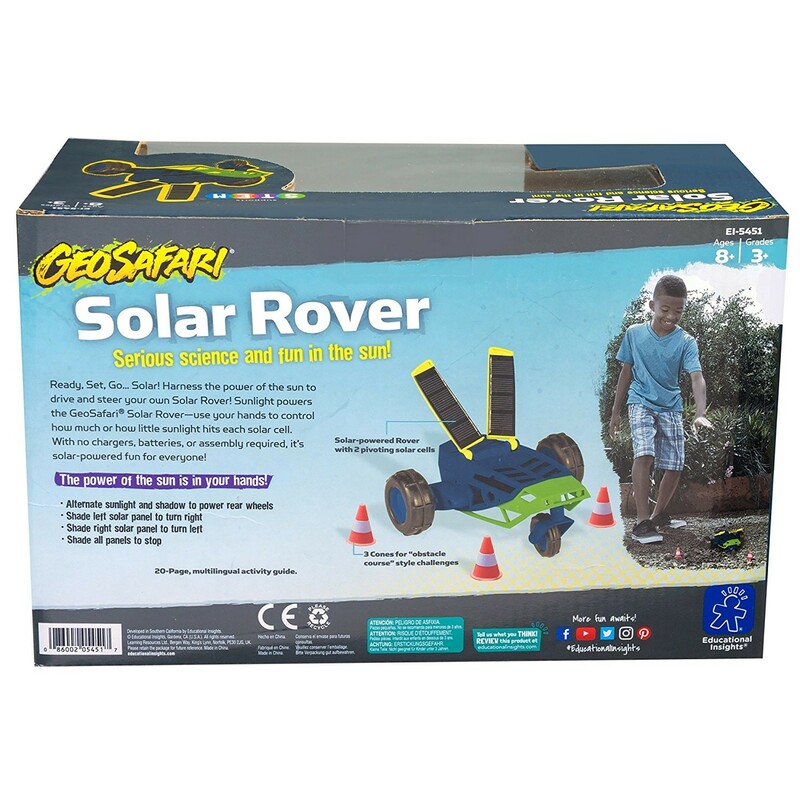 The GeoSafari Solar Rover Solar Energy Science Toy includes a 20-page multilingual activity guide and 3 mini cones to create an obstacle course for this sun vehicle. 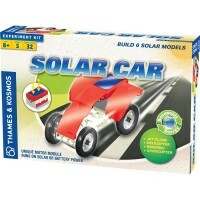 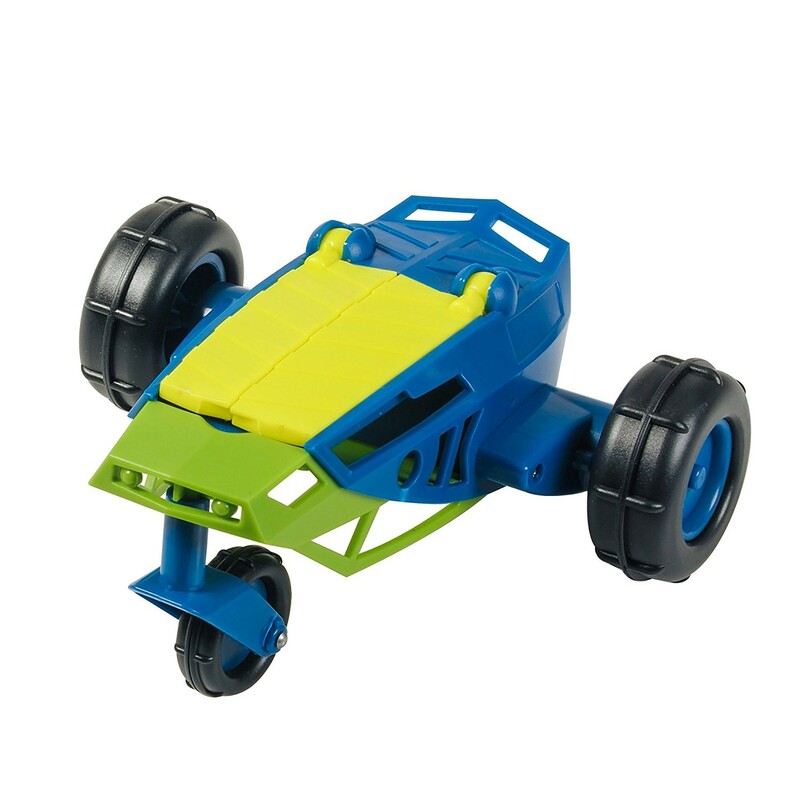 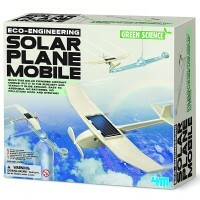 The solar vehicle from Educational Toys Planet's science kit does not require assembly. 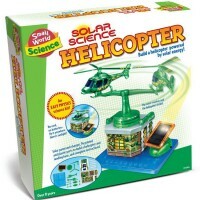 Learn about solar power in a fun, hands-on way! Dimensions of package 8" x 7" x 5"
Write your own review of GeoSafari Solar Rover Solar Energy Science Toy.